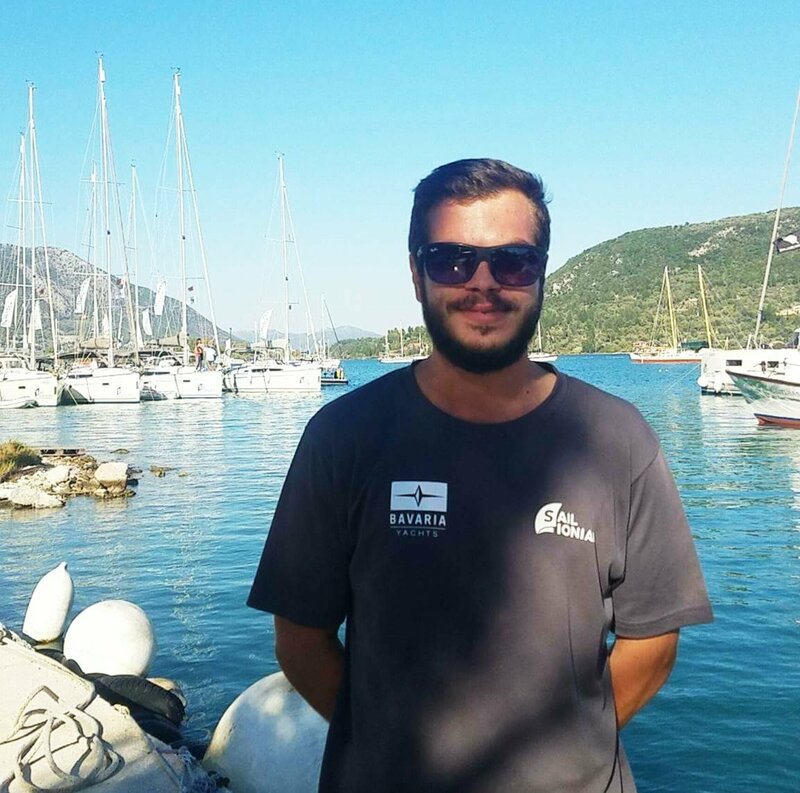 We value excellent customer service above all else and the standard of our Sail Ionian team reflects this commitment. Our staff are the people you speak to at the Boat Shows, on the telephone and on email when you book your holiday. The same people will greet you when you arrive in Greece. We hire highly qualified and experienced skippers and engineers who all take great pride in our work. Founded the company in 2003 and have been living out here ever since, building the company every year. They never sit still, and are always on the go with new ideas. From Greece to the Caribbean via the boat shows and Slovenia for the new boat launches. 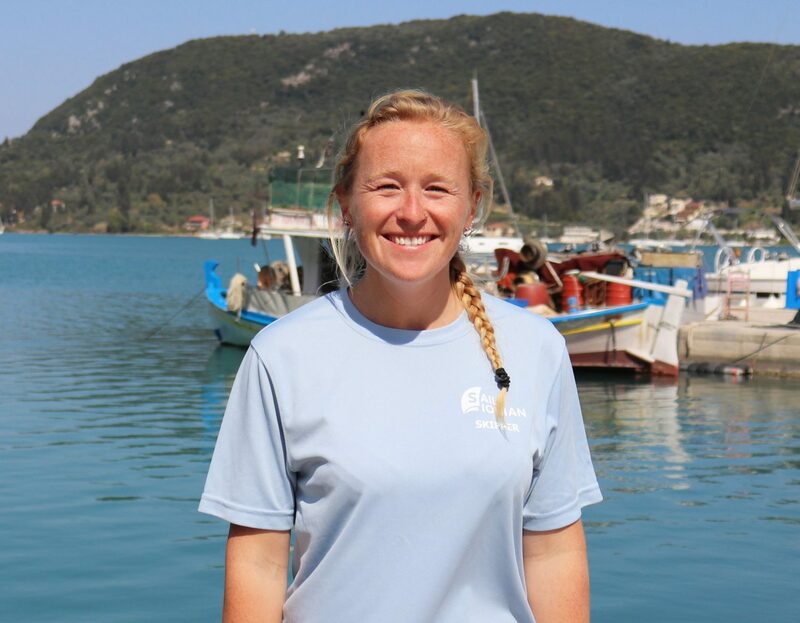 Katie has 11 years teaching experience in the Ionian. 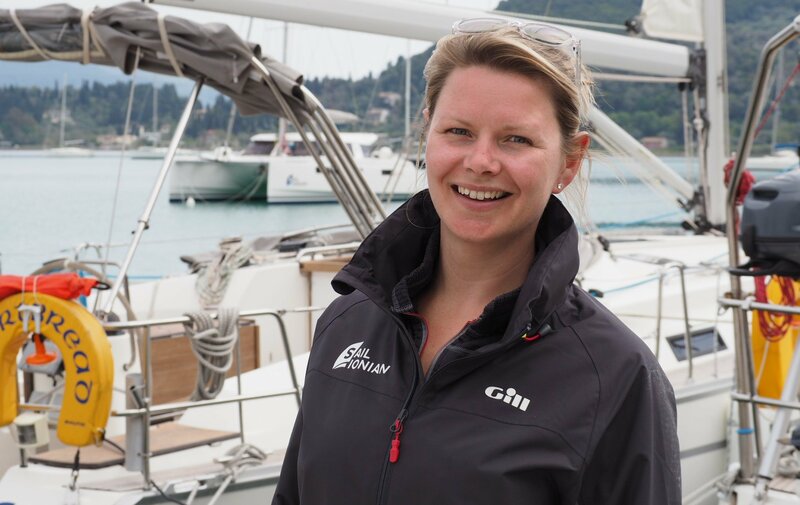 For most of the year Katie runs the Caribbean operation - Sail Grenadines. 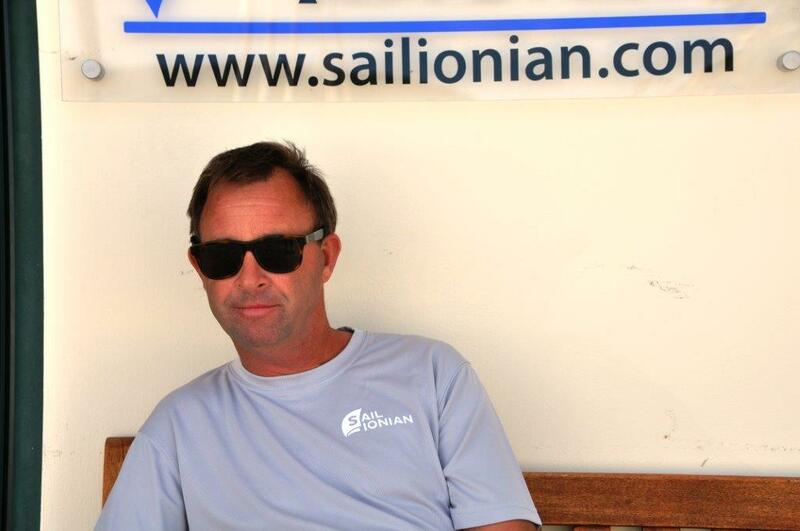 Chris runs the engineering department and ensures that all of the yacht are maintained to the highest standard. 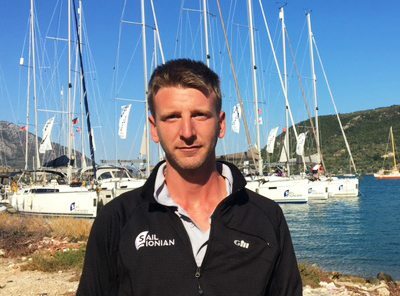 Chris is also a qualified Yachtmaster with many years teaching and sailing experience in the Ionian. 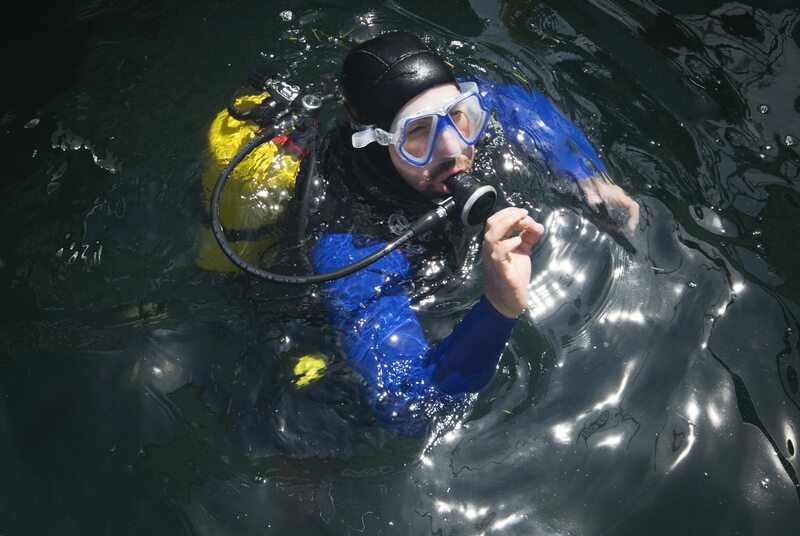 He is the Principal of our Sea School and our Chief Instructor Power. 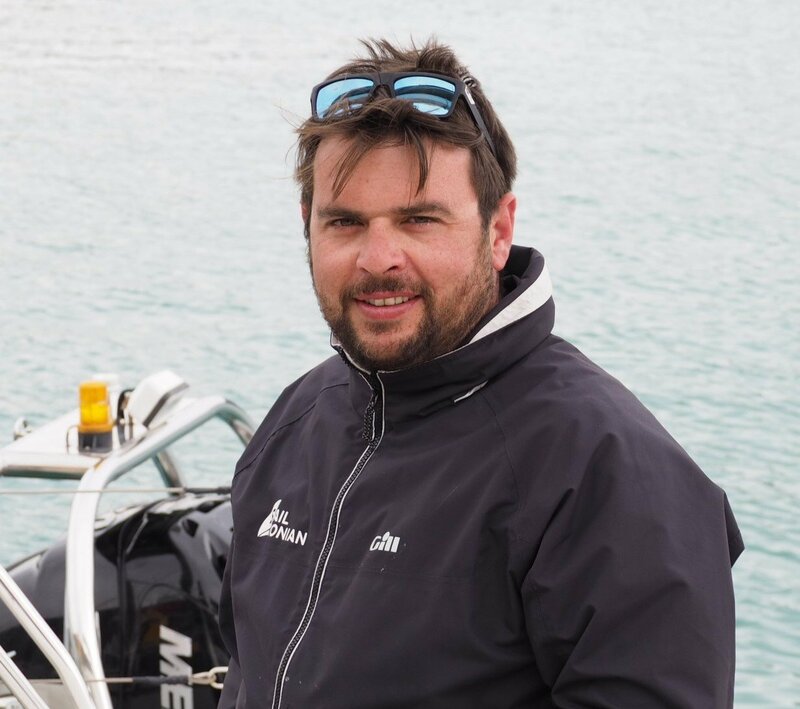 Craig is the RYA Sea School Chief Instructor. 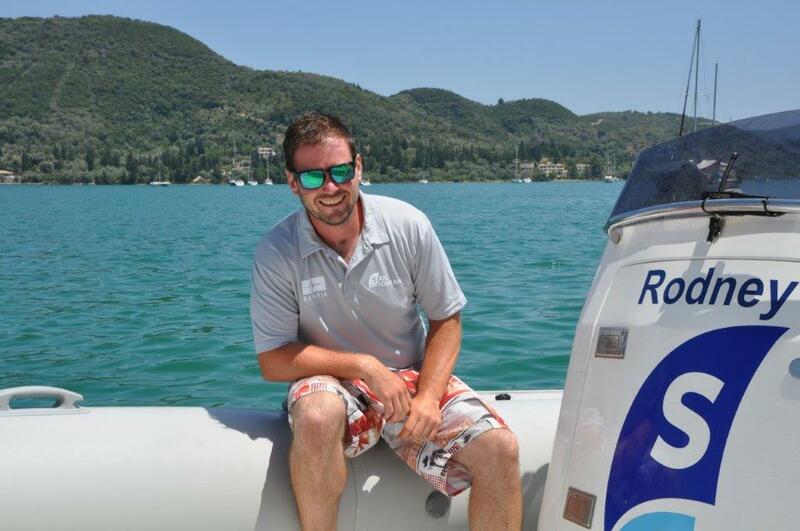 He runs the RYA Sea School as well as delivering the full range of sailing courses. He has worked in the sailing industry for many years. Izzy is our frontline meet and greet either on the phone, email or the quay. 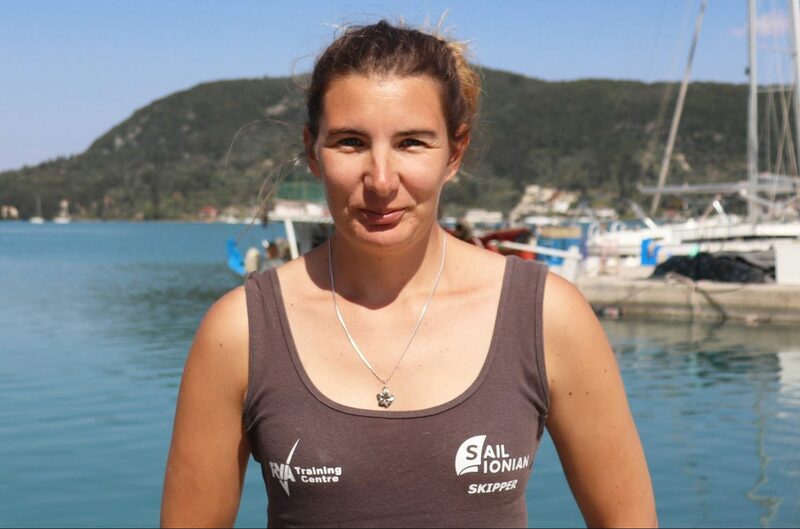 She joined us as a Skipper and now spends her time dedicated to sales & customer service. Ian is in his fifth season with us now and is involved in Yacht Sales and After Care. He is the contact for all of our owners and potential owners and is currently studying for a degree in Navigation and Maritime Science. Lucy is part of the office team, helping with the accounts, the café and everywhere in between. She speaks fluent Greek. 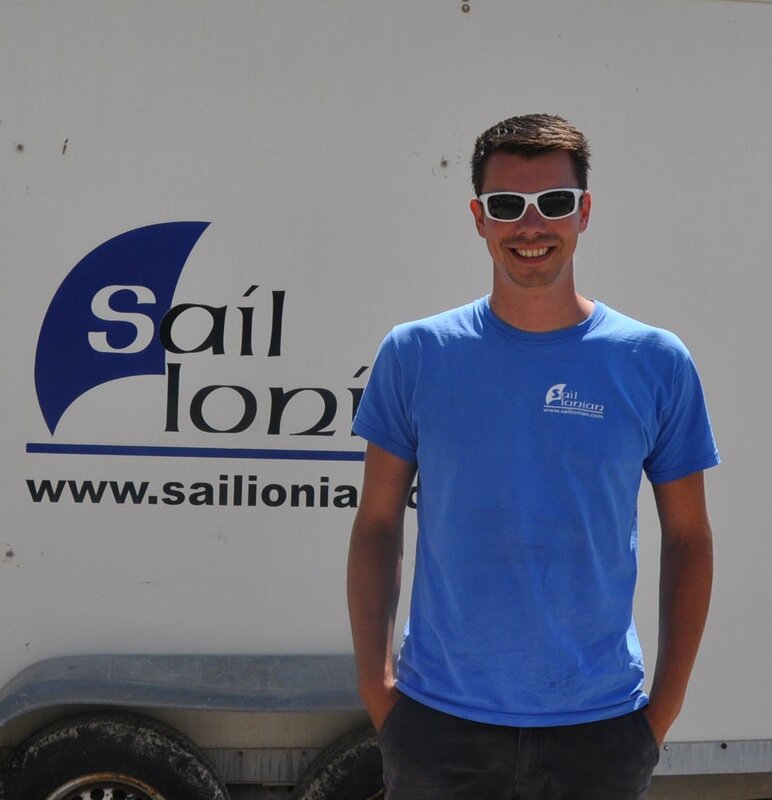 Tom is an RYA Yachtmaster and in his eighth year with Sail Ionian. Tom coordinates the Parts department and and organising of day to day workloads. Otto is our shorebased skipper, working with Tom running the turnarounds and quay organisation. Matt manages the engineering team. 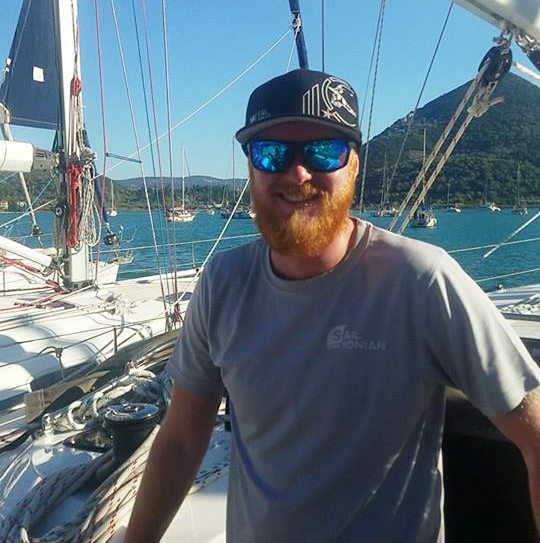 He has been with us for 6 years and has lots of experience in engineering, sailing and diving. Stathis is a very experienced engineer with a lot of useful experience. He is Greek. Jason returns to the engineering team. Kostas is in his third season as part of the engineering team. He is a local Lefkadian Greek. Dimitris is one of our Greek engineers. 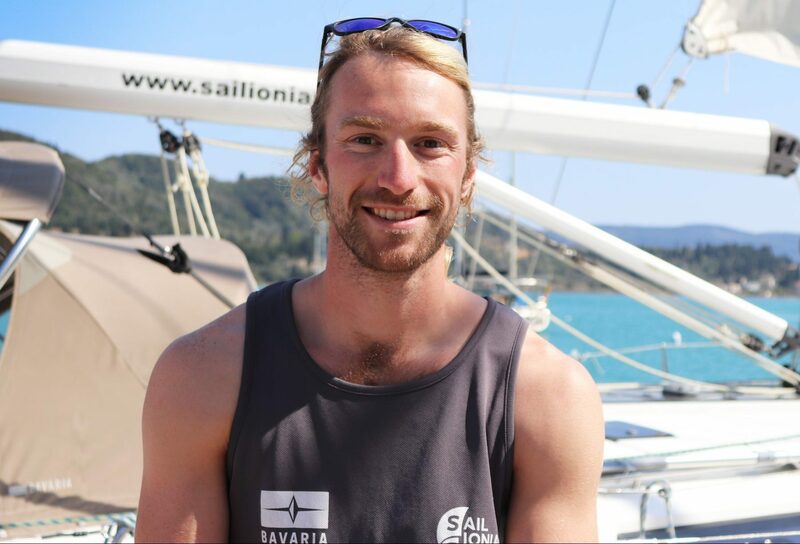 He is building up his experience in both engineering and sailing and hopes to become a skipper. 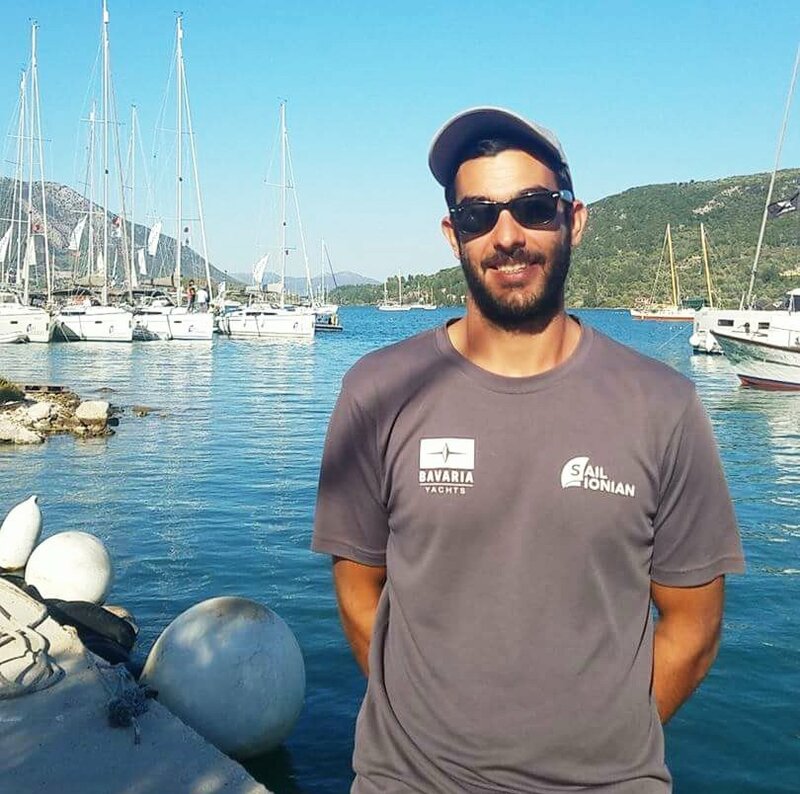 Vassilis joined the engineering team in 2019. 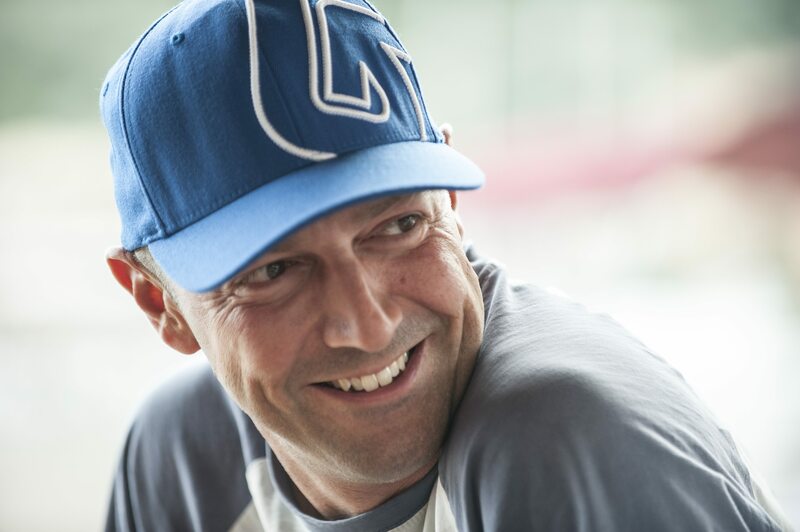 He is Greek and has a lot of experience with boat engines and systems. He likes to teach the English engineers Greek! Nico was new to our Skipper team at the end of 2017. 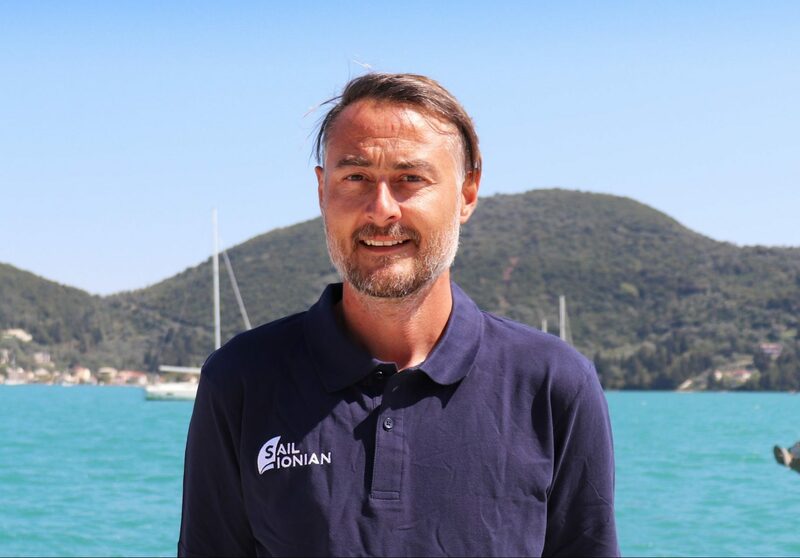 He is Italian and has previously worked in the Caribbean as a skipper. 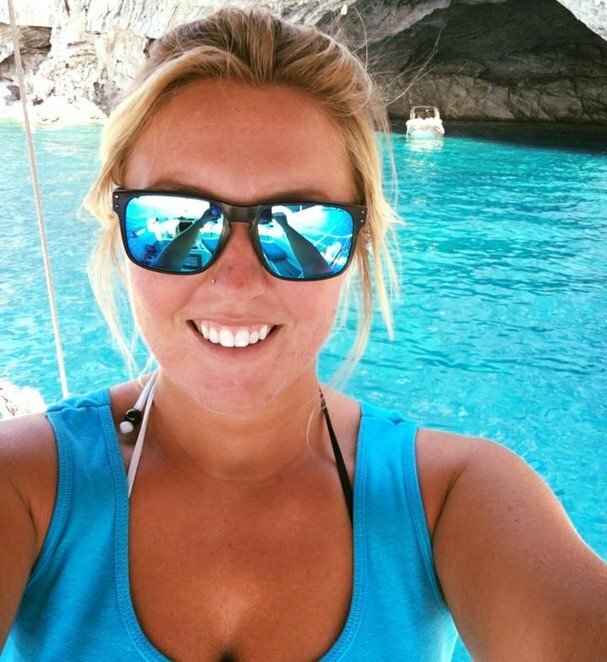 Rachel is a Cruising Instructor and returns to us for a 2nd year. Previous to Sail Ionian, she worked in the area so knows all of the best places to go. 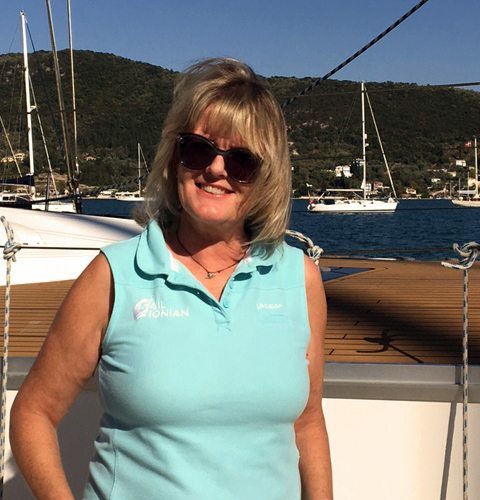 Kitty is a Cruising Instructor and is back for her 2nd season with us. She has lots of experience in the Ionian and knows the area like the back of her hand. Kevin is a Cruising Instructor returns to us in 2019 for his 2nd season. 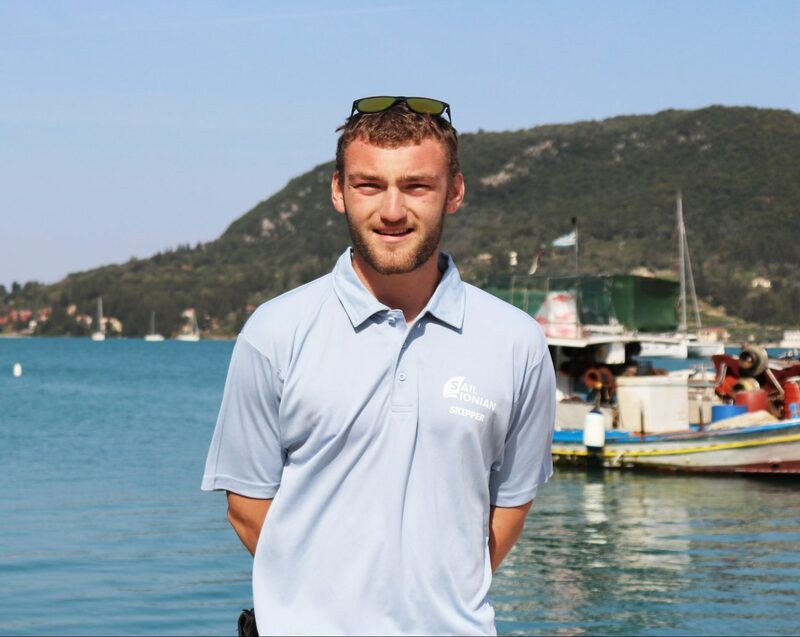 Having worked in the Caribbean at Sail Grenadines, Kevin was persuaded to come to Greece to teach and skipper this season. Louli organises the domestic and interiors of all our yachts to make sure they are fully equipped and spotlessly clean for your arrival. Giulia works in our shop. Also organising the welcome packs for you and the frontline hostess of the Saturday night drinks party. Brian is new to the team for 2019. Corey is new to the team for 2019 but has worked in the area for several years. Alex is new to the team for 2019 but has worked in the area for several years. Matt returns to us having worked part time last season. Matt is the dedicated Skipper to WYVERN. He has his own boat in the area so knows all the best places to visit! 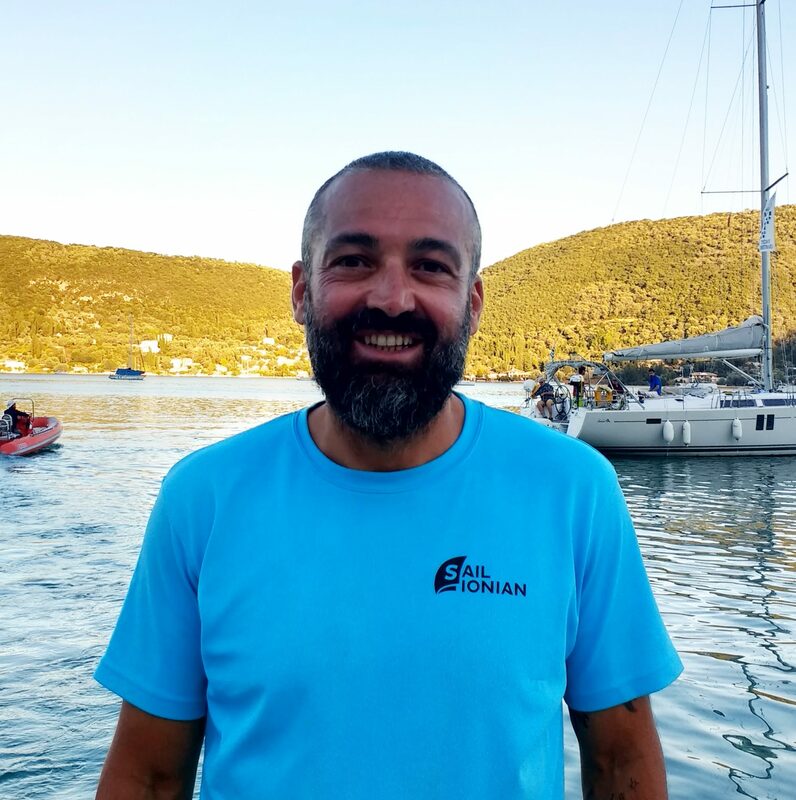 Matt is our shorebased Skipper, you'll find him helping you moor up in Spartahori and Sivota and also taking guests out for Assisted Sailing & Day Charters. Ali joins us in the office and will be helping with the logistics and organisation of your holiday, as well as welcoming you on your arrival.